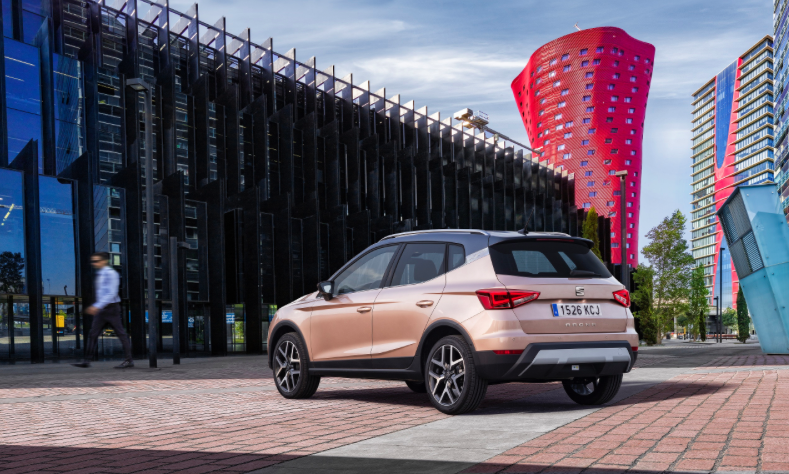 SEAT sets a historic record as global sales grew in the first quarter of 2018 to reach the highest volume in the 68 year history of the brand. With 139,200 vehicles delivered globally SEAT sales rose sharply by 18.7% from January to March 2018. 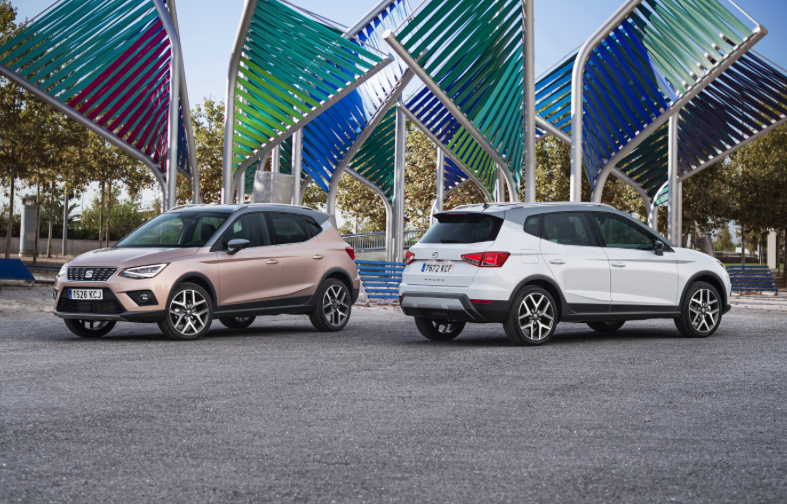 2018 Jan-March Sales for SEAT Ireland are also on the rise, up a significant 5.2% in a total market which is back -5.5%, resulting in a strong market share of 2.8% year to date, compared to 2.5% in 2017. The brand-new SEAT Ibiza remains SEAT’s best-selling model in the Irish market accounting for just over a quarter of overall sales. The Ibiza is followed closely by the SEAT Ateca which is up 9.3% for the first three months of 2018. Meanwhile, the SEAT Leon continues to be a favourite amongst Irish consumers helped by the arrival of the facelifted model in 2017. Most impressive however is the phenomenal start the all new SEAT Arona has enjoyed in the Irish market. The latest addition to the growing SEAT range is responsible for a staggering 18% of SEATs overall volume, a huge success for a model that is brand new to the Irish market, selling almost 400 units to date. SEAT also set another record in March – the highest global sales figures in a single month. In March alone dealers sold 60,400 vehicles which is 13.4% more than in 2017, and for the first time broke the barrier of 60,000 car deliveries in one month. The previous record dates back to March of 2000 (56,200 units). Previous articleRunway Club Ireland Event Is Go!